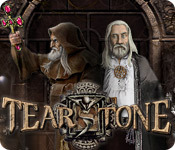 Tearstone is rated 3.6 out of 5 by 50. Rated 5 out of 5 by vmomahhj from Tearstone This game was fun and kept my attention.I have played it at least 4 times already. love it. Rated 5 out of 5 by locker12 from An absolute gem This is one of the best games I have recently played. It is very like an old-fashioned adventure game, in that sometimes you really do not know what to do and have to try all sorts of things. Occasionally the screen is too dark but that it easily overcome. The story is intriguing but not too involved. Rated 5 out of 5 by BlackWaterRules from A Change of Pace Game There are not a lot of bells and whistles with this game but there are a lot of challenging puzzles and the game is one big hidden object scene, which is a lot of fun, going from scene to scene, retrieving articles you need to solve the game. The graphics are great, the music sounds like chamber music, there are no voiceovers, but the lack of voiceovers is not really noticeable in this game. The characters are a little lackluster but there is so much else going on that it didn't detract from 5 star rating. It's a lot of fun, and some of the puzzles are pretty challenging. 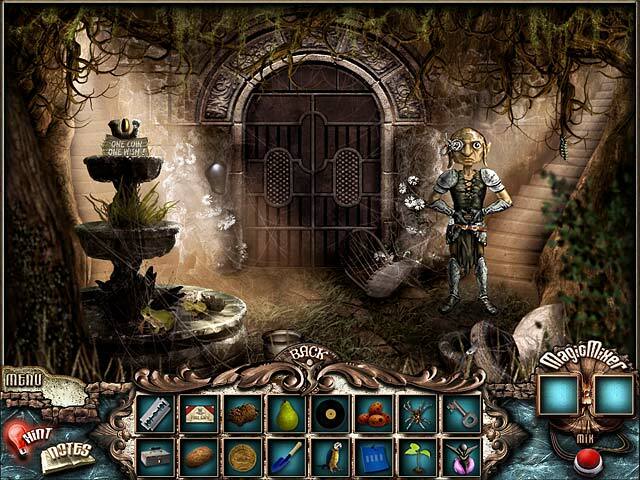 Rated 5 out of 5 by ts1sds from A Delightful Fantasy Game This game is another of the very entertaining fantasy games in Big Fish's repertoire. Beautiful graphics, great sound and background music, and mildly challenging mini-games. The storyline was a little disjointed, but still interesting. And the message of peace promoted by the game is especially notable in these times. Rated 5 out of 5 by coha92 from Unique Great Game!!! I loved it! It was different style from most games. Graphics, storyline, puzzles, everything was beautiful! I want more like this!!! Rated 5 out of 5 by JeannezGames from Much better than expected! This is a great game...which surprised me. It seemed to be dated, but once I started....I couldn't let it go. It took me days (off & on), which usually results in me wandering to another game, but I didn't with this one. I did have to check out the walkthrough a couple times....so that shows it isn't as easy as you'd think. Give it a try....you'll be surprised.....not too hard, but not too easy either. 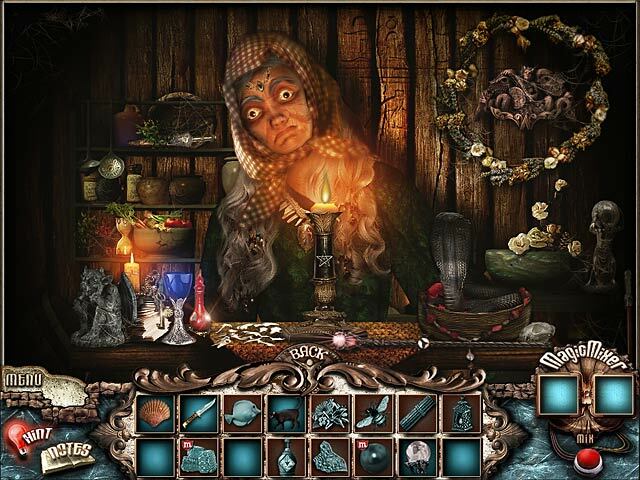 Rated 5 out of 5 by tillybaby from Most awesome game ever This game is different to the normal hidden object games as it has a more adult game play I feel with more challenging games etc. The story is very good too and I think this is the only game I have ever played five times and not been bored by the end of it, I played it again last week after owning it for a year and had forgotten a few things so it was like a new game again, The game itself ran extrememly smoothly with fantastic graphics and I felt it was one of those game that you never want to end, I can't wait for their next offering. 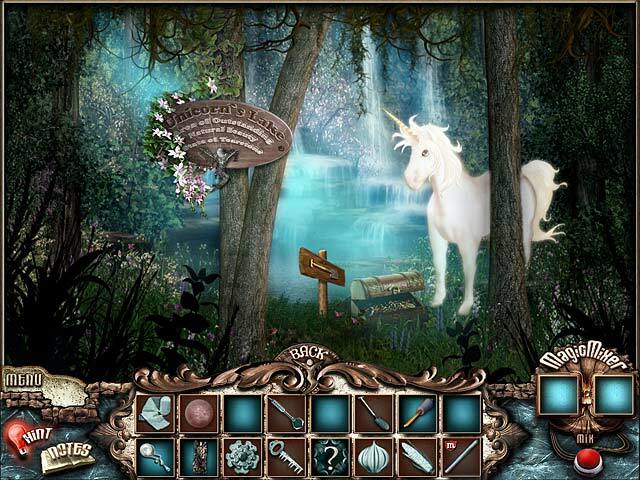 Set off on an adventure and help your professor with a mysterious discovery in Tearstone, a fun Hidden Object game!